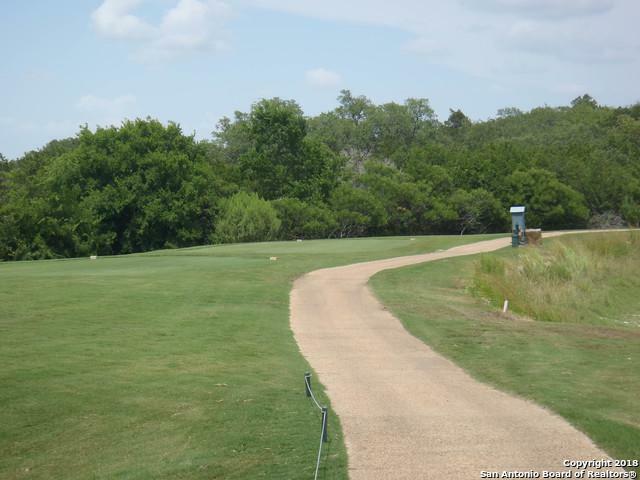 Live on the links of a championship golf course w/rolling hill country lands & spectacular views. 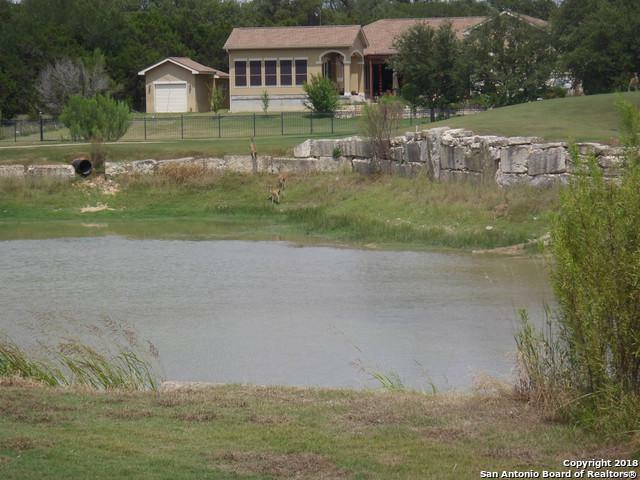 Limited gated access into Rockin J Ranch w/pool, equestrian center & catch/release fishing pond. 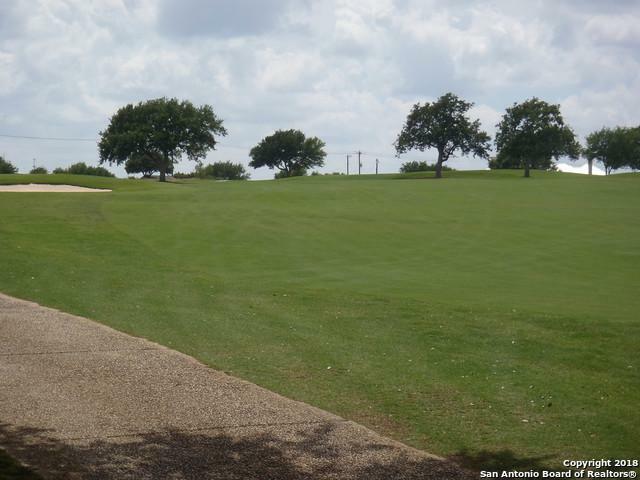 Located on Vaaler Creek Golf Course voted #6 best course in TX & #10 best course condition in US by Golf Advisor in 2015. Golf membership included w/3 free rounds a month. 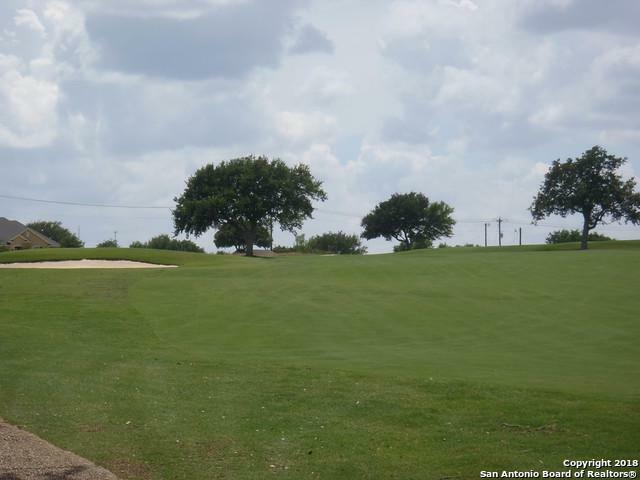 Conveniently located within 40 miles of Austin, SA, New Braunfels & close to award winning wineries. This prime cul de sac lot has it all. Listing provided courtesy of Laura Biles of Kuper Sotheby's Int'l Realty.